Many states are transforming their health care delivery systems to improve health and control costs. Reducing health disparities — and addressing their social and economic causes — is at the heart of many of these efforts. Health equity means everyone has an equal opportunity to live a long and healthy life regardless of race, ethnicity, gender, income, neighborhood, education, or any other social condition. Despite its high price tag, the majority of health care spending ignores critical determinants of health, including social and economic factors, the environment, and health behaviors. By increasing health equity, states can achieve improved, long-term health outcomes. The following resources showcase effective state efforts to achieve health equity, improve care, and prioritize the social determinants of health. To suggest a resource or share your state’s efforts, contact Malka Berro. How Supported Employment Can Address Mental Health Inequities in Minority Populations: Five States’ Experiences, December 2018. This issue brief examines state supported employment programs and implications for addressing health disparities in mental illness. State Immunization Services and Policies, December 2018. The National Academy for State Health Policy (NASHP) has compiled resources that address disparities in access to immunizations for pregnant women and children. NASHP Identifies State Strategies to Address Mental Health and Education Inequities, November 2017. This blog describes interviews with state health officials on the impact of various interventions and their effort to reduce mental health disparities. Addressing Inequities through Innovations in Oral Health Policy, January 2017. This blog addresses disparities in oral health and various state initiatives to increase effective, equitable systems of care. Moving the Needle on Health Outcomes: State Strategies for Advancing Health Equity, December 2016. This blog describes three approaches to addressing health equity through state policy. In the Zone: State Strategies to Advance Health Equity by Investing in Community Health, June 2016. This chart compares goals, methods funding sources, and governing structures of initiatives in four states developed to address health equity and population health. State Policymakers’ Guide for Advancing Health Equity through Health Reform Implementation: Summary, August 2012. This issue brief outlines various state policy levers to advance health equity as well as opportunities for state and federal collaboration on these efforts. Assessing the Costs of Racial and Ethnic Health Disparities: State Experience, June 2011. This issue brief describes the strategies and resources Virginia and Rhode Island used to measure the costs of health disparities on their populations. State Documentation of Racial and Ethnic Health Disparities to Inform Strategic Action, March 2011. This report summarizes how states analyze data in strategic plans and reports aimed at reducing racial and ethnic disparities in health status and health care. Federal State Discourse to Promote a High-Performance Health System. These slides offer background information, financing strategies, and state models for promoting health equity through delivery system reform. Infant Mortality Policy fact sheet from NASHP’s Toolkit: Upstream Health Priorities for New Governors, December 2018. This document describes resources and policy tools to reduce infant mortality, as well as specific policy evidence and resources for state leaders. States Guide the Governance of Accountable Health Entities to Promote Community Health and Engagement, April 2019. This NASHP blog examines strategies for governing accountable health models to improve population health and health equity while addressing community and state priorities. Oregon’s Accountable Health Model Addresses Health Equity and Health-Related Needs: Four Lessons from CCO 2.0, March 2019. This NASHP blog describes Oregon’s strategy for addressing health-related needs and health equity through its Coordinated Care Organizations’ contracts. Using Geographic Information to Target Health Disparities: State Experience, September 2011. This issue brief outlines Rhode Island and Virginia’s data collection techniques and Geographic Information Systems (GIS) to track race and ethnicity data and reduce disparities. Q&A: How Rhode Island Tackles Social Determinants of Health through its Accountable Entity Model, November 2018. This blog describes Rhode Island’s Accountable Entity (AE) Program, designed to encourage Medicaid managed care organizations (MCOs) and providers to deliver more cost-effective care through value-based payments, improve coordinated care delivery, and focus on population health. How States Address Social Determinants of Health in their Medicaid Contracts and Contract Guidance Documents, August 2018. This chart examines Medicaid contracts and contract guidance documents in 11 states to highlight each state’s efforts to address social determinants of health, such as housing and employment. The Roadmap Ahead: New York’s Value-Based Payments Reward Communities and Providers for Addressing the Social Determinants of Health, June 2018. This blog describes how New York rewards Medicaid providers and community-based organizations for addressing social and economic impacts on health. States Develop New Approaches to Improve Population Health Through Accountable Health Models, January 2018. This issue brief highlights policy levers, performance measurement strategies, and sustainable financing options that ten states use to support accountable health structures to promote population health and increase health equity. Community Health Worker Resources for States, November 2017. 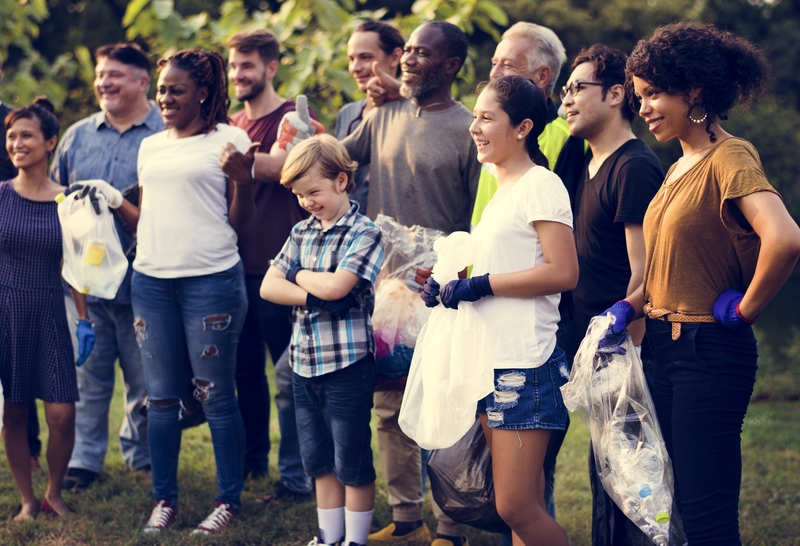 NASHP compiled a list of resources that support state efforts in incorporating community health workers into their health and health equity improvement work. Six Slides to Help New Governors Improve Health, November 2018. Transition teams can use this snapshot of health policy issues to incorporate critical health equity issues into their agendas. Infant Mortality Policy. This document describes resources and policy tools to reduce infant mortality, as well as specific policy evidence and resources for state leaders.